Morristown, New Jersey – 11/1/2018 – A team of leading Transfer Pricing and Valuation professionals has recently formed Valentiam Group to provide independent and innovative services. The new company comprises specialists trusted by the corporate tax departments and tax advisors of many of the world’s leading corporations. The founding partners, who previously were affiliated with Economics Partners, believe Valentiam provides a superior independent consulting service platform for clients. Dan Peters will be the Managing Partner of Valentiam, the name of which is derived from the Latin phrase ad valentiam, “to the value.” Peters held similar positions at KPMG and Duff & Phelps before founding Peters Advisors, the predecessor firm to Valentiam, in 2009. Valentiam’s Valuation Services will be led by Carl Hoemke, previously a national tax and valuation partner with Ernst & Young who also founded the property tax practice of Duff & Phelps. Hoemke has developed valuation approaches that have become industry standard in both the telecommunications and power industries. Transfer Pricing Partners Dan Peters, Clark Chandler, Sean Faulkner, David Talakoub, and Jared Walls have all been recently recognized as Leading Transfer Pricing Advisers by Legal Media. Peters and Chandler have consistently received “Best of the Best” accolades over the past two decades. Chandler is a renowned PhD economist, experienced expert witness, and formerly the leading economist within KPMG’s Washington National Tax practice. 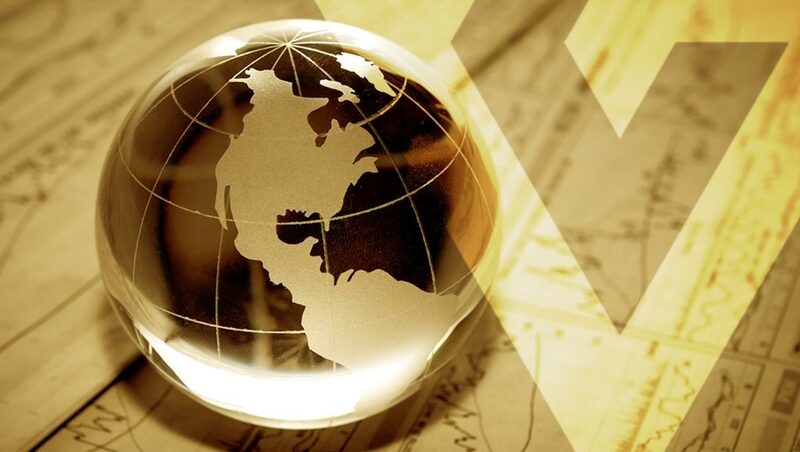 Valentiam has professionals in six markets – Greater New York City, Philadelphia, Dallas, Los Angeles, Seattle, and South Florida – who provide services to clients throughout the U.S.
Valentiam is a member of WTS Global. With representation in over 100 countries, WTS Global is a leading global tax practice offering a full range of tax services and transfer pricing services. Valentiam partner, Jared Walls, co-leads the WTS Global transfer pricing service line. Valentiam is highly collaborative and employs professionals with a strong desire to improve continuously through a focus on education and research. The company’s apprentice model gives young professionals the ability to work closely with senior partners on a day-to-day basis.